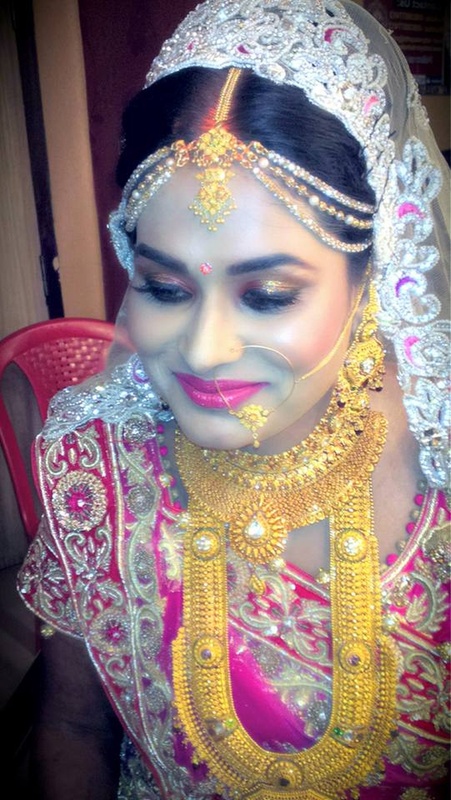 Bobby Bridal Makeover based in Kolkata, India believes makeup as an essential part of the bride. It is very important to get the right kind of makeup that suits one’s face cut and personality. They offer Normal, HD and Airbrush makeup. The Bridal package includes Makeup, Hairstyle and Drape. 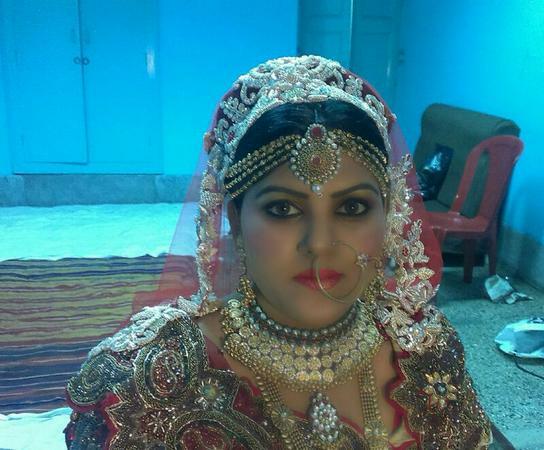 Bobby Bridal Makeover is a Bridal Makeup Artist based out of Kolkata . 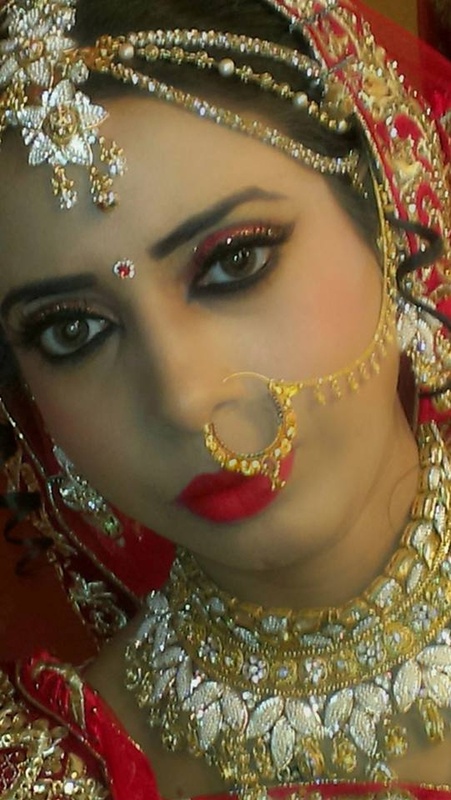 Bobby Bridal Makeover's telephone number is 76-66-77-88-99, Facebook page is Bobby Bridal Makeover and address is Kolkata, West Bengal 700001, India. 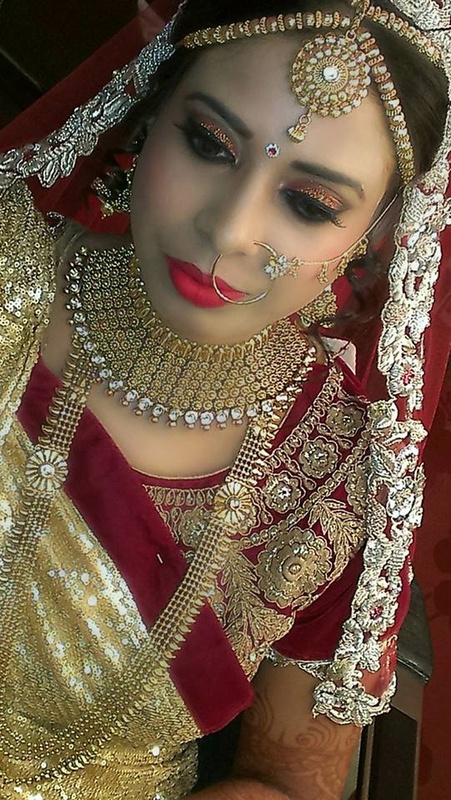 In terms of pricing Bobby Bridal Makeover offers various packages starting at Rs 10000/-. There are 1 albums here at Weddingz -- suggest you have a look. Call weddingz.in to book Bobby Bridal Makeover at guaranteed prices and with peace of mind.